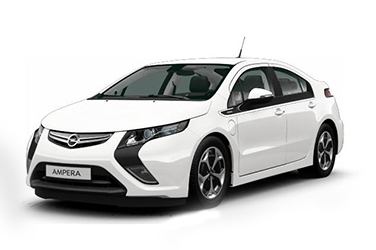 The Opel Ampera is a very special car and is almost identical to the Chevrolet Volt. Therefore, the honor is not entirely on Opel, but to Chevrolet, the American sister brand. In addition to an electric motor he has a so-called 'range extender'. 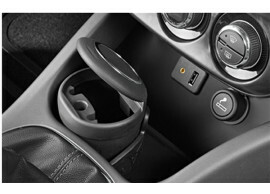 Are you driving in a fantastic Opel Ampera, but you are looking for an original part to replace? We offer all original parts and accessories your car needs. The best-selling items for your car are: scuff plates, floor mats and sun shades. 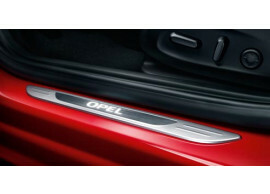 The webshop for all original Opel Ampera parts and accessories! Maintain your car with original parts and accessories so you will keep your Opel Ampera as new or even better! Therefore, at Original Car Parts you will find all the original parts and accessories of the highest quality that will always have the perfect fit. Use only the best for your Opel Ampera! 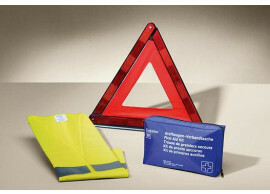 Consisting of a hazard triangle, first aid kit and a safety vest. This original ashtray is black and has a chrome trim. Create an impressive entrance with these easy-to-install LED scuff plates. They provide an attractive accent to the door sills of your vehicle while protecting them from scratches. Aluminium look with illuminated Opel lettering. LED light activation by magnet that need to be fixed to the lower door edge. Set of two scuff plates for the front doors. This smoking kit contains a lighter for the 12V connection and an ashtray that fits in the cup holder. This smoking kit is suitable for the Opel Ampera, Opel Astra J, Opel Insignia A, Opel Meriva B and Opel Zafira Sports Tourer. 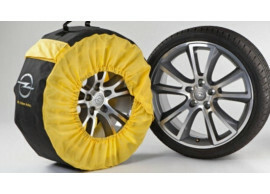 Opel tyre bag for wheels 14" up to 18"
Durable and adjustable individual tyre bags to help protect your tyres and wheels when removed from your vehicle. Ideal for safe storage of winter wheels or summer wheels. For tyre sizes from 14" to 18" and 245mm wide and up to 2100mm circumference. Heavy duty polyester construction with velcro fastening. Each bag includes integral carrying handle and pocket for safe storage of wheel bolts. Indicator on each bag to show tyre location on vehicle to help replace in the same position. Protects your clothes and cargo area carpet from dirt from removed tyres/wheels. Can be used for tyres and tyres & rims. Suitable for all common tyre storing devices. We deliver everything as soon as possible to your home! 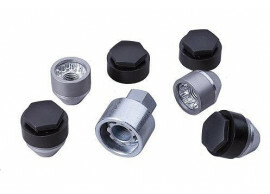 Set contains 4 bolts, 4 black caps and one wrench. 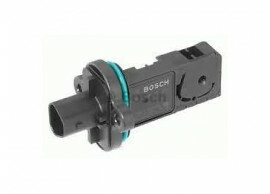 Suitable for the Astra J, Astra K, Ampera, Cascada, Karl, Mokka and Zafira Tourer. Every product on our website is of original quality, as we do not provide any imitation parts. For that reason, we only work with suppliers who provide these original products. Accordingly, there is no need to doubt the quality or the right size, since the original parts always have a perfect fit! We gladly make online ordering as easy as possible for you. That’s why Original Car Parts has carefully organized all the items in the category of the car they are suitable for. In addition, we will guarantee you with the best service. For instance, you have the option to send the article return for free within 14 days and you can contact our helpdesk with experts with all your questions. Check out the wide ranges of Opel products now online at your trusted digital dealer! Did you find the Opel Ampera part you were looking for? Order your needed parts easy and quick online, which you can do 24 hours a day and 365 a year at Original Car Parts. PostNL will deliver all the products from our webshop quickly and safely. 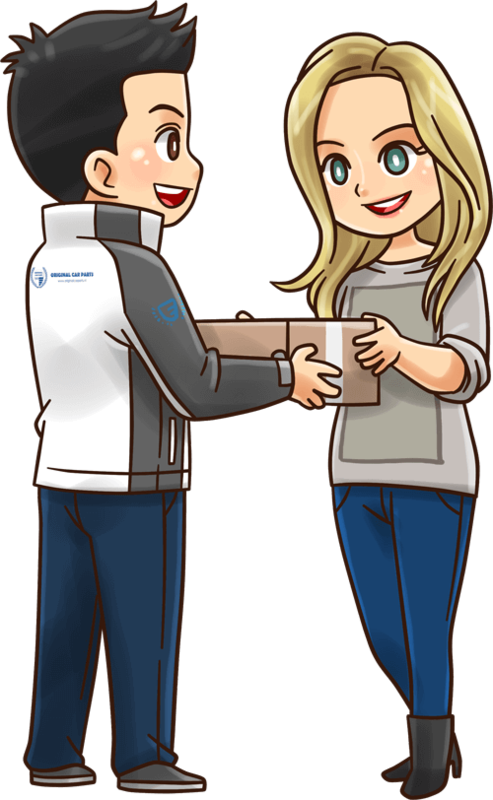 When your order has left our warehouse, you can follow your order by the provided track & trace code that you will receive in your e-mail inbox. If you cannot find the item you are looking for, please do not hesitate to let us know. We are pleased to assist you further finding the parts you need!